Day tickets are £6, with concessions available for anybody with a concessionary fishing license. The coarse fishery comprises of 5 well-stocked fishing lakes. All lakes are landscaped with extensive tree planting. The banks are well established with reeds, rushes and other vegetation. There is a mass of wildlife, including Kingfishers. In conjunction with the fishery the adjoining 20-foot bank (Sam’s Cut) has over 6 acres of trees planted on it with a mile and three quarters of hedge. The site has ample car parking with a concrete pad and a large graveled area adjoining the lakes. Two toilets are situated on site, both with access for the Disabled. 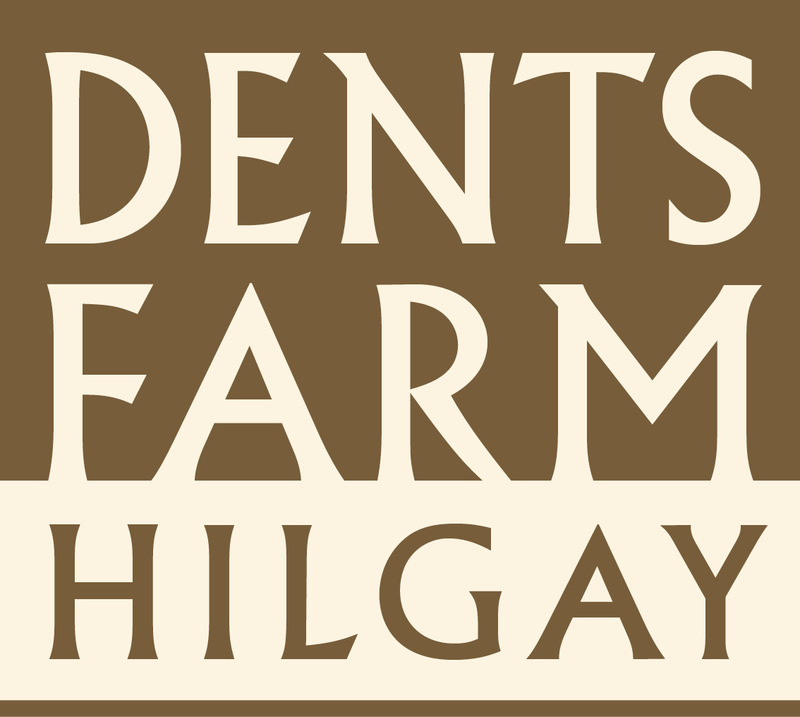 The access road to the lakes is an existing farm road, off the council West Fen Road that is well maintained. Safety floats are available. Our aim is to provide good sport in a safe and naturally appealing setting. 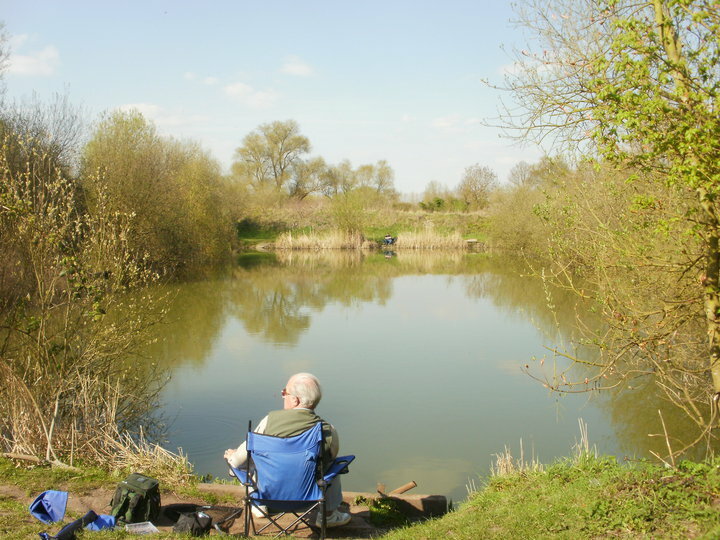 The fishery is a popular choice for anglers for it’s pleasant surroundings. Well used by Juniors and the Disabled. Much is being done to encourage the young to the sport of fishing. The lakes are open every day from dawn til dusk, but night fishing is not allowed. We are members of Premier Fisheries, which are a recognized group of high quality fisheries throughout the United Kingdom. Premier is responsible for not only encouraging local anglers, but also those from further a field to the area in search of good fishing.